Don’t miss seeing these all new wedding venues for the first time! At CHWV, we love nothing more than being able to share new wedding venues with you! 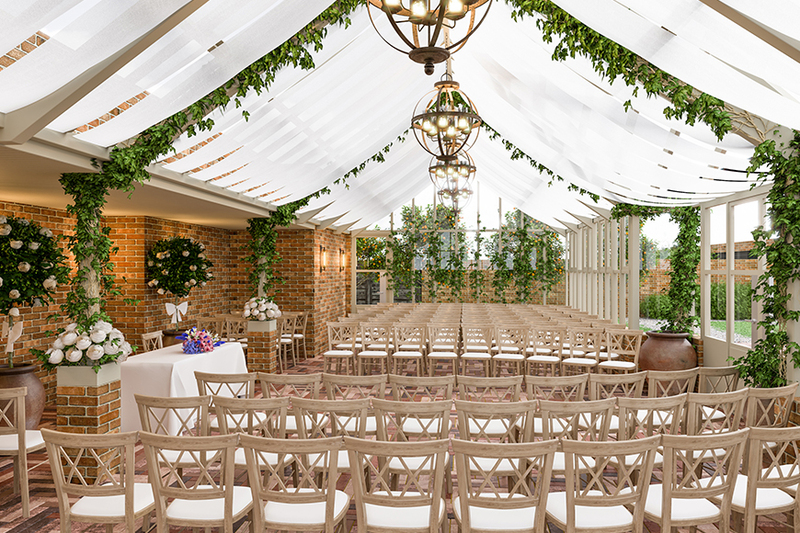 Whether they’ve undergone a magnificent transformation or have just opened their doors for the very first time, a brand-new venue is special for so many reasons, and not least because you could be one of the first to tie the knot here! 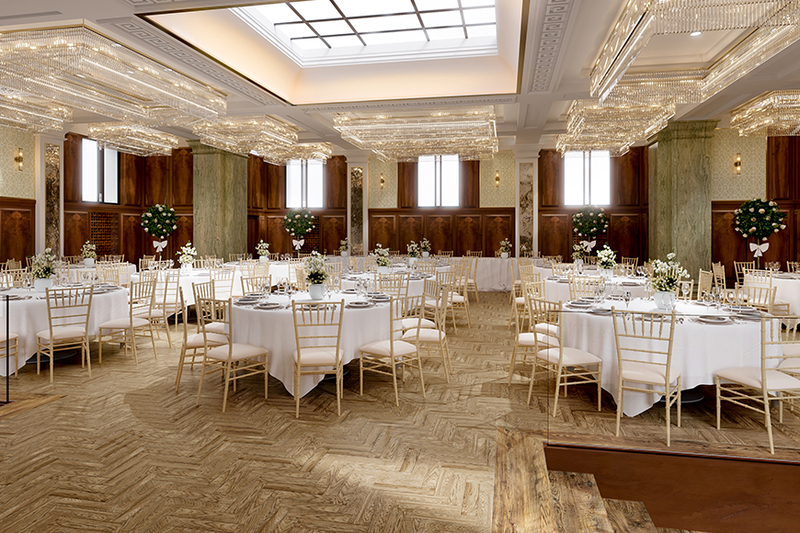 We currently have four incredible exclusive-use wedding venues that will be available very, so we wanted to give you a sneak peek of just how amazing these new settings will be! 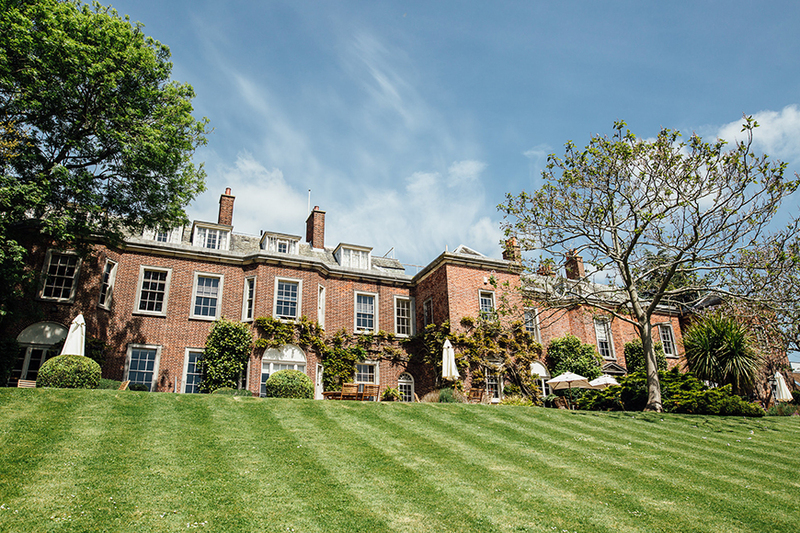 Standing proud in the heart of historic Lewes, Pelham House combines all the grandeur of a country house with the style and sophistication of a private club. This stunning Georgian house will be lovingly restored to cater for every aspect of your wedding day with the highest levels of quality and luxury and will be ready to call your own in 2019. 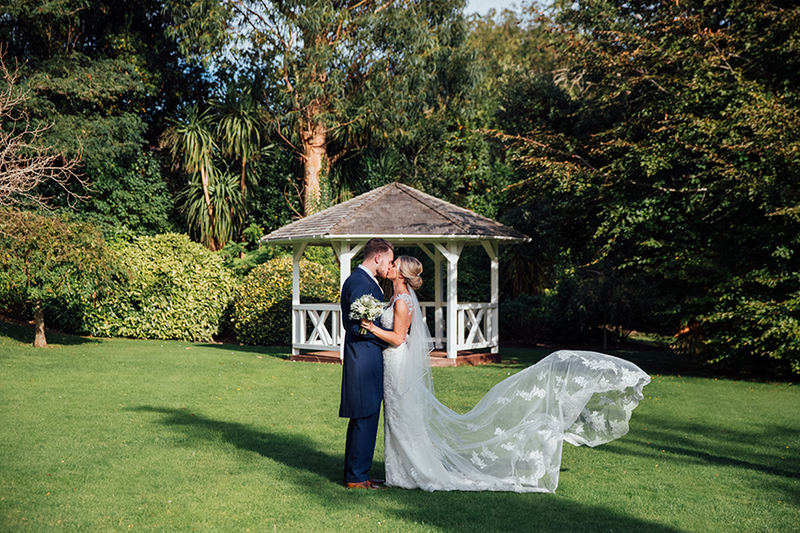 With exquisite gardens, opulent reception spaces and the most amazing honeymoon suite, Pelham House is the perfect place to celebrate in style. 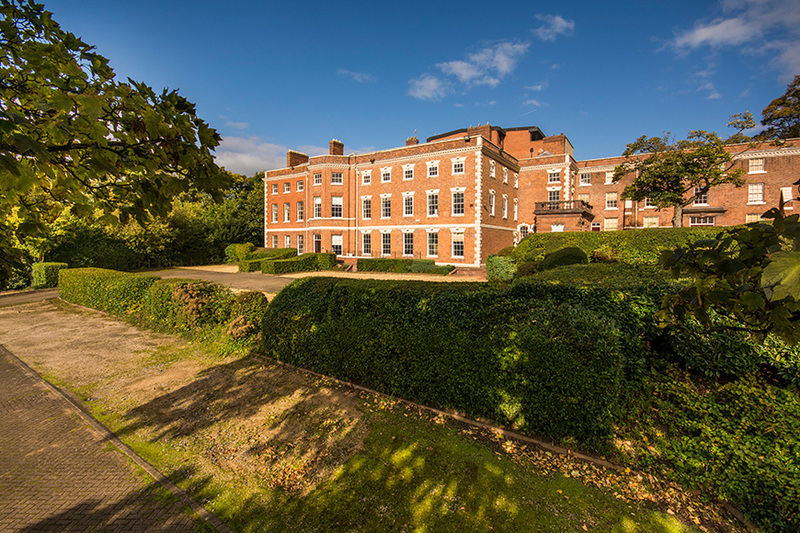 Stay up to date with Pelham House. Escape to the country and tie the knot in a historic hideaway where romance meets seclusion and natural beauty. The private house looks out over endless country views and is just a short stroll from the Walled Garden, the setting for every aspect of your special day. Wander through the enchanting gardens to the Glasshouse to say your vows, before celebrating in the awe-inspiring Great Barn with a feast prepared by expert caterers, Galloping Gourmet. Day or night, any time of year, this incredible space is the perfect location for a reception to remember. Opening its doors in 2019, Syrencot could be exclusively yours to enjoy as you wish. 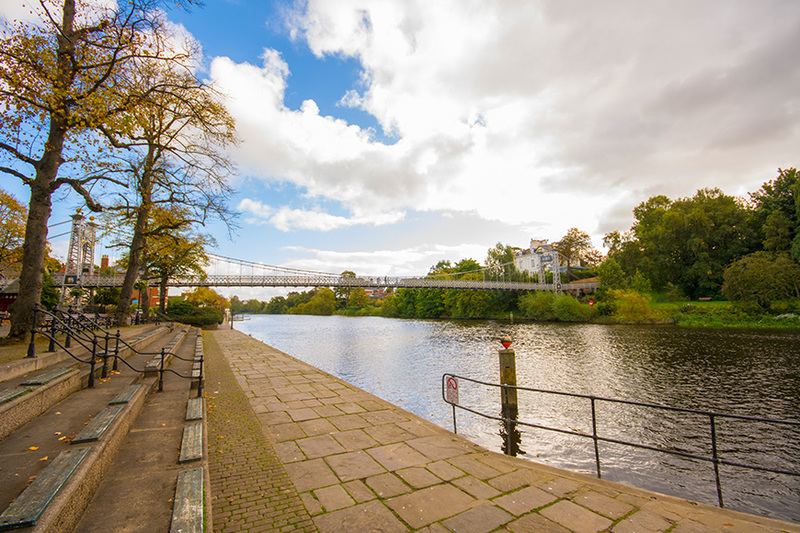 It’s hard to imagine a more remarkable location than tucked away in the heart of the walled city of Chester, overlooking the tranquil River Dee. The Old Palace has a colourful history of notable residents, and soon it can be your turn to become part of this impressive house’s story. The venue is in the process of being restored throughout and will soon provide a setting full of grandeur, opulence and elegance, while still retaining plenty of authentic features to showcase the house’s past. 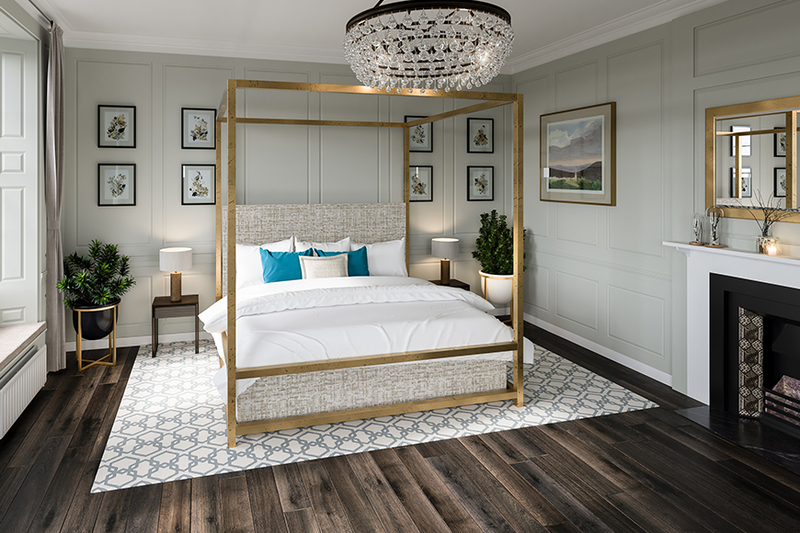 Once open in 2019, this Cheshire wedding venue will provide a place for couples to marry that’s unlike anything else around! You Wiltshire brides and grooms are spoilt for choice when it comes to new wedding venues! 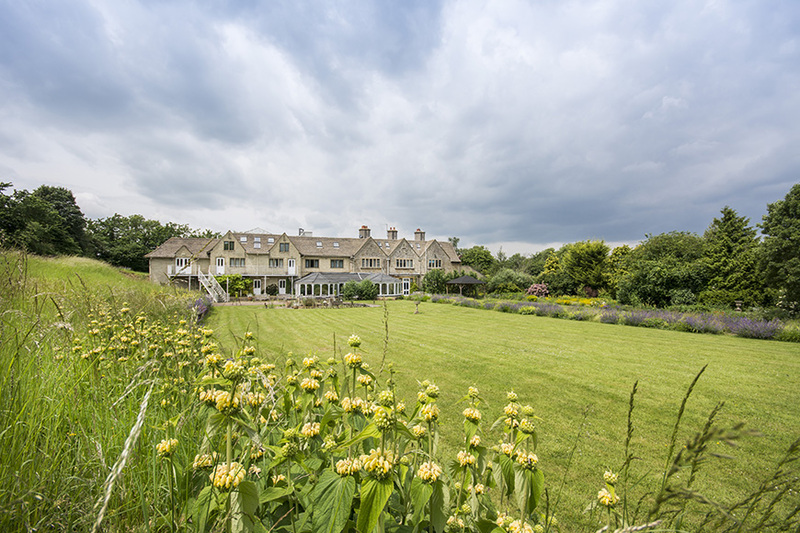 With idyllic views, a wonderful sense of seclusion and breathtaking blend of contemporary and traditional, Pear Tree really ticks all the boxes. 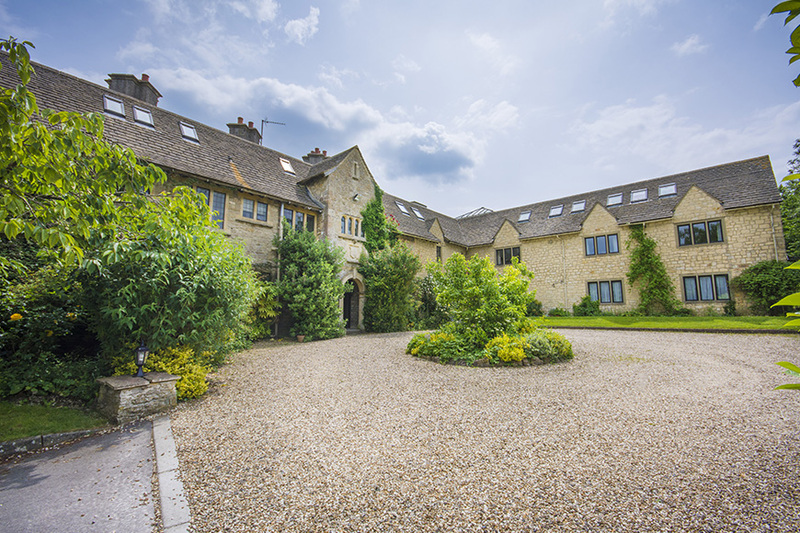 Imagine celebrating your big day with the rolling Cotswolds countryside as your backdrop and soaking up the sun with your loved ones in the most inviting garden you could dream of. 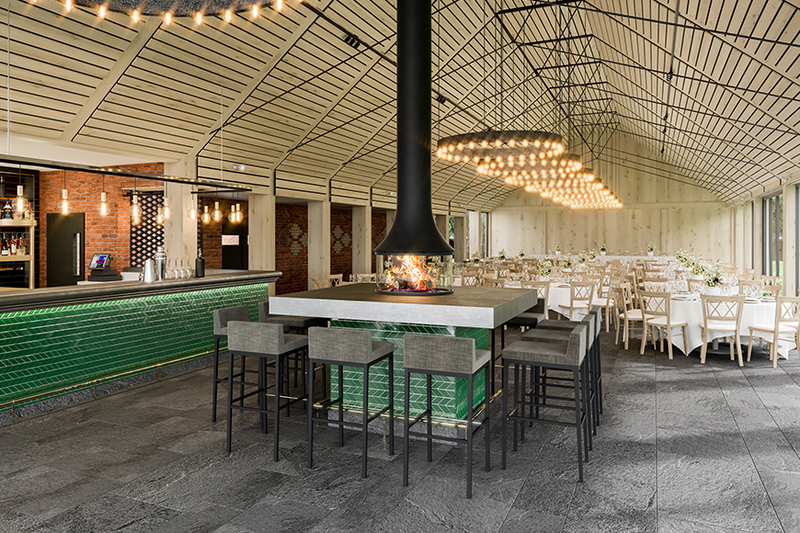 Honey-coloured stone sits alongside and an all-new stylish mean that this venue will be just as beautiful outside as it is in. We can’t wait to show you this one! Find your perfect venue today by discovering all of our exclusive use wedding venues.